We have a long-held interest in bat migration and have launched various projects along these lines including teaming up with Gardline Marine Sciences Ltd to survey for migrating bats over the Dogger Bank sea area of the North Sea. BiOME joined forces with Vincent Wildlife Trust as part of their national Polecat survey that took place in 2014 and 2015. We have been completing extensive camera-trapping surveys and road casualty searches for this expanding species since January 2014. 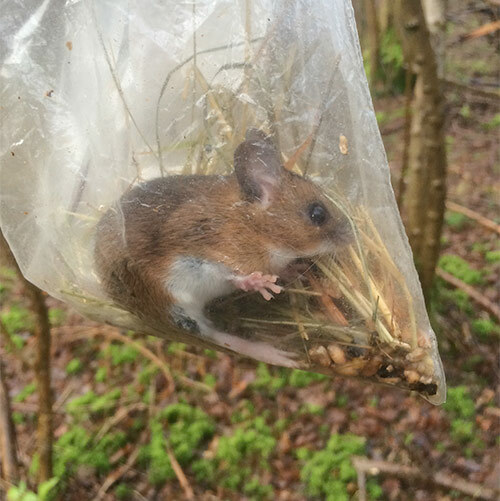 We have identified ancient woodland/re-planted ancient woodland plots throughout Norfolk and are currently surveying this preferred habitat using small mammal traps to establish more exactly the distribution of this species within the county. Bats and mammals of southern Morocco and Atlantic Sahara. A long-term study of the mammal fauna of this little-studied region in the southwest of the Western Palearctic zoogeographical region. An ongoing monitoring project assessing the changing distributions of an upland bird community in southeast Shropshire, with a particular focus on Curlew and Snipe. Winter bat activity in small ancient woodland plots in Norfolk. We are currently trialling the feasibility of a large-scale study into bat activity in small ancient woodland plots in Norfolk. Our focus will be on Barbastelle bat as Richard is a committee member and ‘Winter Sites Officer’ for the Norfolk Barbastelle Study Group. Owen, M.R (eds). Shropshire Ornithological Society Annual Reports 2006-present. (Richard has contributed numerous species accounts to these annual bird reports and acted as a sub-editor). The Birds of Shropshire – Martyn is on the editorial committee for this forthcoming publication whilst Richard has contributed 14 species accounts. Moores, R. & Brown, D. (2017). 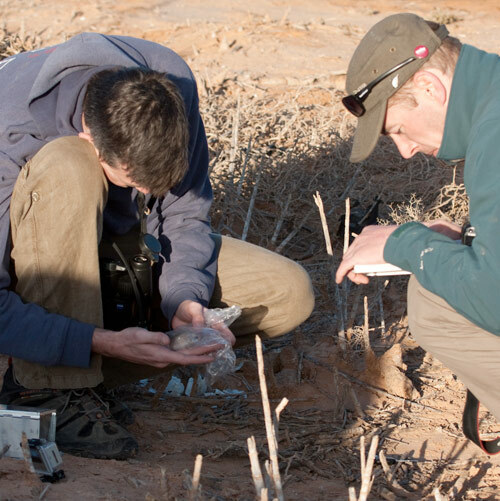 New records of bats from southern Morocco (Atlantic Sahara) and notes on echolocation. Mammalia Vol 81, issue 6. Moores, R. (2018). The future of Atlantic Humpbacked Dolphins Seuza teusii in Dakhla Bay, Atlantic Sahara. 15 (166-171). Moores, R.D & Lees, A.C. Arctic Pinnipeds in British Waters – identification, dispersal mechanisms and implications for disease transmission. Lees, A.C. & Moores, R.D. (2006). Identification and status of Dunn's Lark Eremalauda dunni in North Africa. British Birds. 99: 482-484. Owen, M.R. (2014) Breedign Common Terns at Chelmarsh Reservoir. Shropshire Ornithological Society Bulletin. winter 2014 edition.